We recently surveyed our customers, and what they really enjoy about dealing with Natural Training was our ‘flexible, solution-led approach’. In plain English, this means we have some smart people who can work with you to come up with a training development programme or learning solution that gets results. We’ve helped many of the best-known businesses in the UK and Europe solve some of their most intractable problems. We’ve given a leading manufacturer a sales engine to match. We’ve introduced the latest thinking around coaching and career progression to some of our oldest institutions. And we’ve helped a 30-strong HR team manage the biggest crisis they’d faced for ten years. Each and every project has been fascinating. We’ve an insatiable curiosity about human behaviour that means we bring enthusiasm, flexibility and a fearless approach to all our solutions. Add to this the incredible depth of commercial experience our trainers bring to every session and it’s easy to see why our solutions deliver exceptional results. So, if you have a challenge, and don’t know where to turn, give us a shout. We will listen to you closely, understand your challenges, and then put our best minds on it – people who are experts in adult learning and behavioural change. 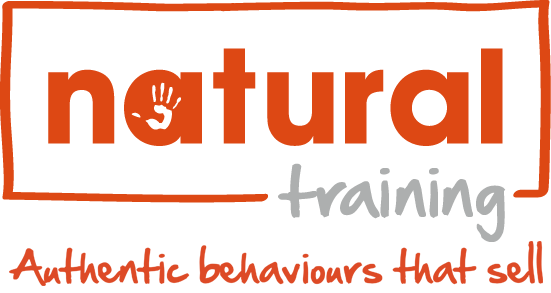 If you’re interested in a Natural Learning Solution then give us a call on 0207 043 1582 or fill in this short form and we’ll call you.